This fabric features a small yellow flower print with green leaves on a pale yellow background. 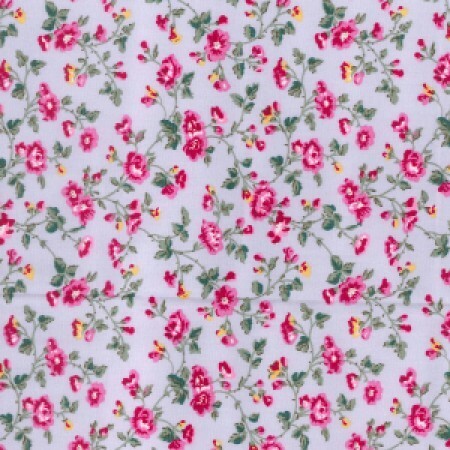 Fantastic value lightweight polycotton print fabric perfect for crafts and accessories. WASHING INSTRUCTIONS: GENTLE HAND WASH. HANG TO DRY. THIS IS A BUDGET FABRIC SO WILL FADE WITH REPEAT WASHING.